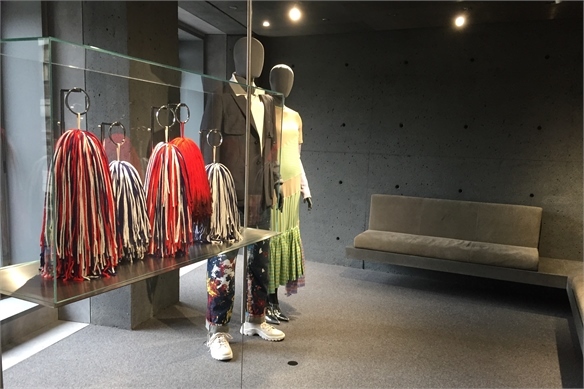 Echoing the rise of stores as brand playgrounds, Canadian e-commerce fashion platform Ssense has opened an explorative bricks-and-mortar flagship in Montreal’s Old Town. Unveiled in May, the five-storey, 13,000 sq ft space blends online shopping with gallery-like installations to entertain today’s plugged-in consumer. 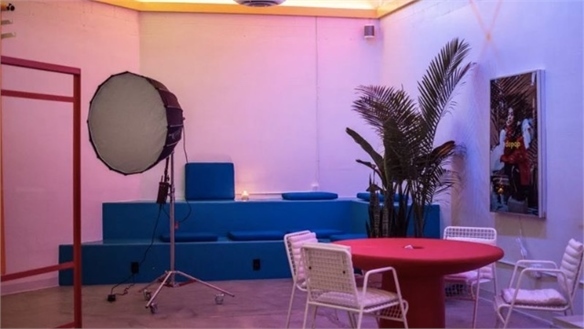 Customers who haven’t pre-booked items can browse a limited selection of frequently refreshed clothing on the first floor, as well as special designer/artist collaborations on the second floor, which is also used as a performance space. 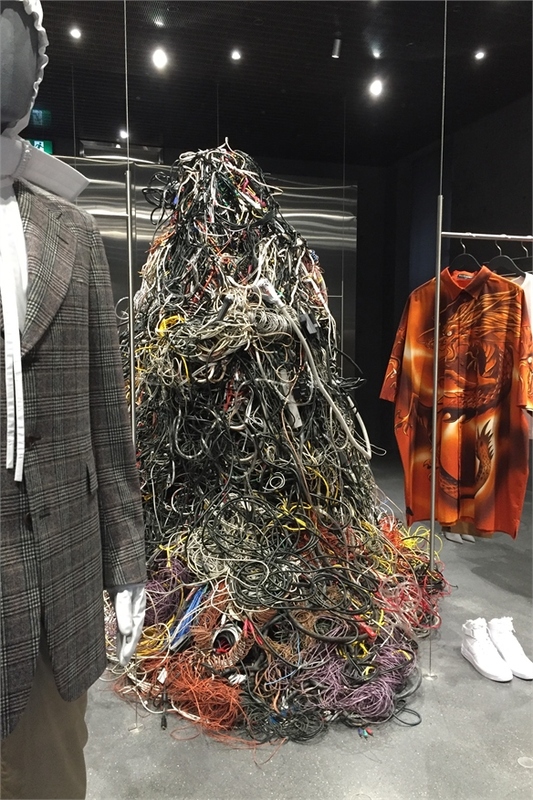 Ssense commissioned a piece from Venezuelan performance artist Arca for the store’s opening. The fifth floor houses a small bookstore stocked with art publications and a café serving coffee and snacks. 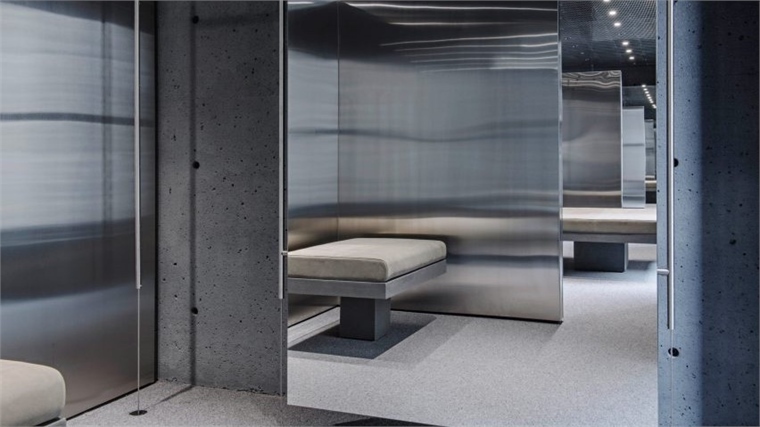 London firm David Chipperfield Architects designed the interior, which updates a narrow 19th century building with a brutalist aesthetic. 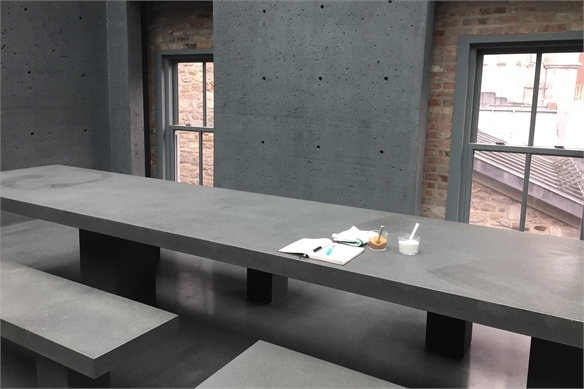 Minimal decoration on dark grey stone walls creates a distraction-free shopping environment. 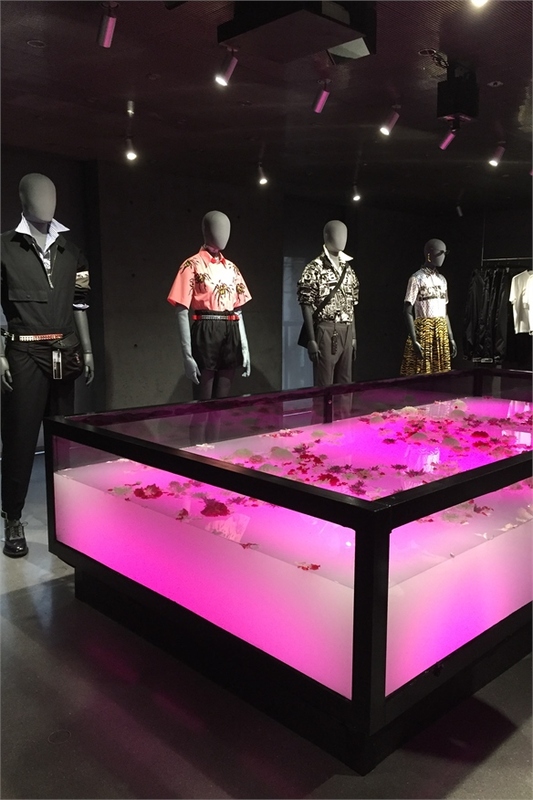 For more on digitally led shopping and brand showcasing, see Nordstrom’s Service-Only Store, Destination Teen: Targeting Youth, Depop’s Hybrid Store and Beta Blends in our Industry Trend Liquid Retail. 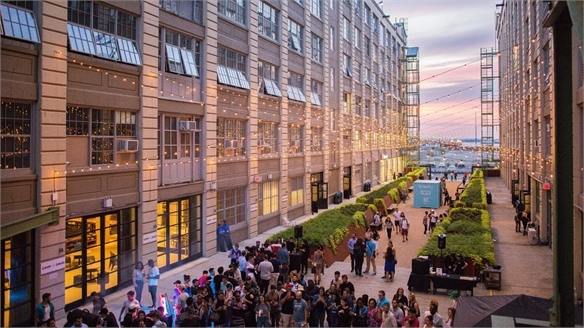 Industry City: New York’s Next Big Retail Destination NY’s Next Big Retail Destination Located on Brooklyn’s waterfront, just two subway stops from Manhattan, Industry City is emerging as New York’s most significant new retail, design and hospitality destination. The 35-acre former shipping and manufacturing complex is comprised of 16 buildings involved in a phased 12-year redevelopment, supported by $1bn of investment. 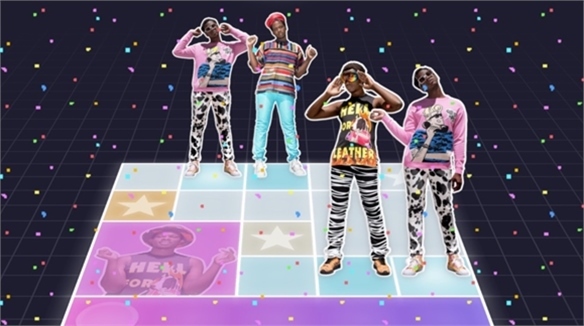 Select Online, Try In-Store: Personalised Fitting Rooms Personalised Fitting Rooms We highlight a slew of fresh retail concepts that merge physical and digital commerce in highly personalised ways, offering consumers speedy product try-on and tailored recommendations. 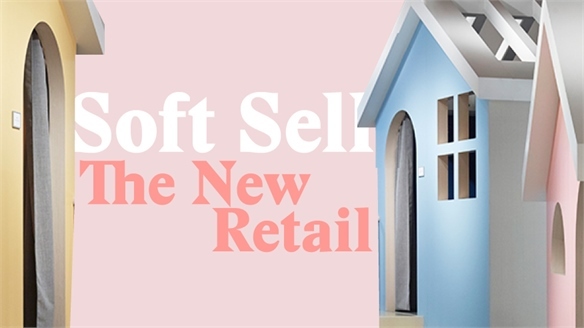 Pop-Up-Filled Department Store Taps Key Retail Trends New Dept Store Taps Key Trends Are department stores dead? 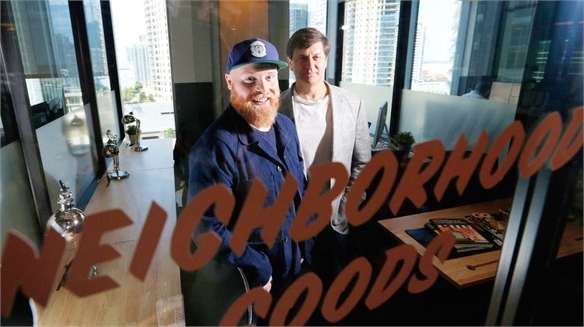 Not if you ask Dallas-based Neighborhood Goods, a 13,000 sq ft department store dedicated to pop-up shops. 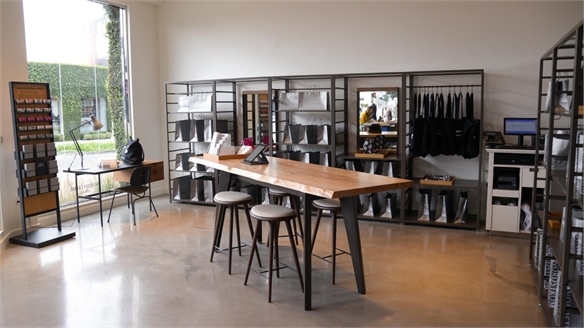 The concept astutely taps into key retail trends, blending experiential shopping with community space. 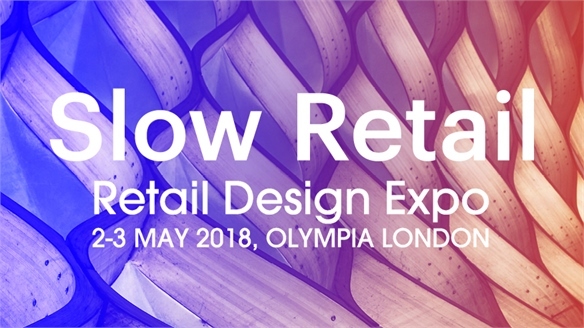 Retail Design Expo 2018: Slow Retail Retail Design Expo '18: Slow Retail New retail and brand spaces are promoting a sense of wonder and exploration, drawing inspiration from exhibition design and showrooms. 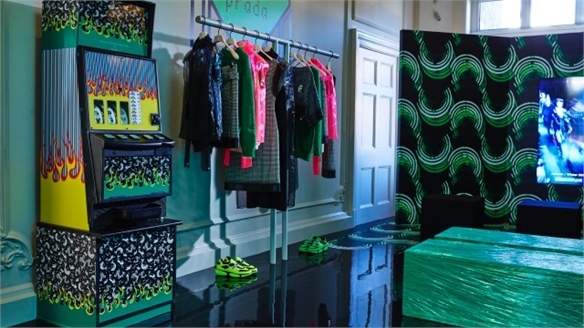 All this – and much more – was on the agenda at London’s Retail Design Expo (May 2-3). We sum up the highlights. 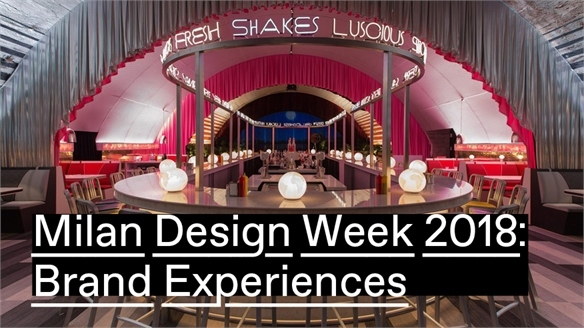 Milan 2018: Brand Experiences Milan 2018: Brand Experiences Milan Design Week has evolved over the years into an important adventure playground for brands. 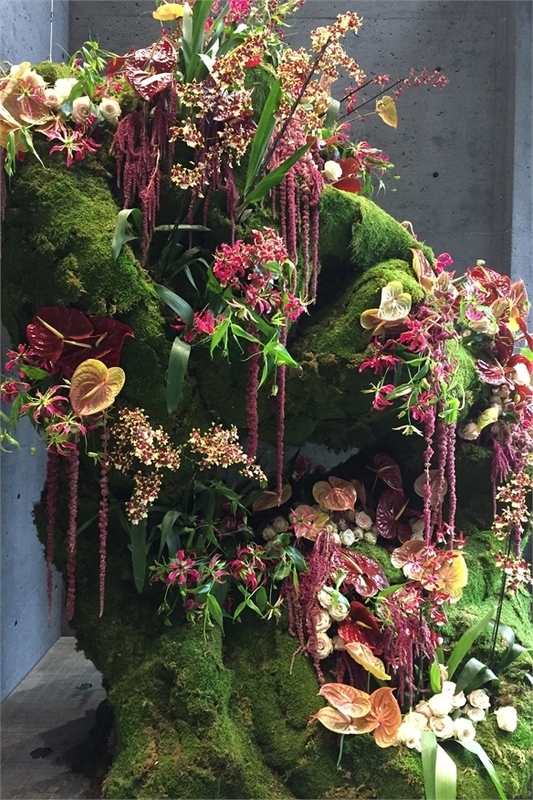 Design creativity and conceptual innovation overlap to thrilling effect. We highlight the projects that impressed most at this year’s event. 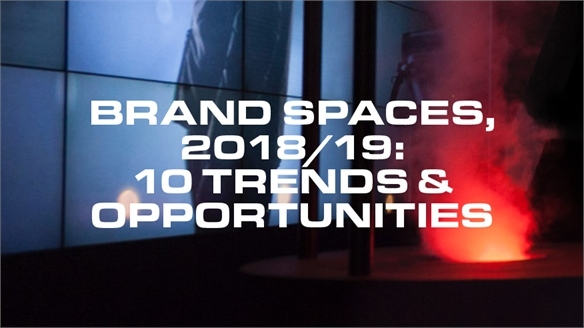 Brand Spaces, 2018/19: 10 Trends & Opportunities Brand Spaces, 2018/19: 10 Trends From nano hubs and expo stores to part-pro platforms and finishing salons, we spotlight the top 10 emerging design strategies set to maximise the success of physical brand spaces in 2018/19. 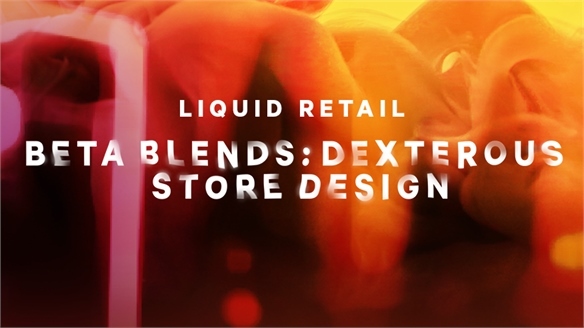 Beta Blends: Dexterous & Dynamic Store Design Beta Blends: Dexterous Store Design Supercharged with agility, a new breed of futureproof-focused brand spaces is saluting the creep of 24-hour living, the desire for what’s ‘trending’, and the increasingly service-led, experiential retail landscape. 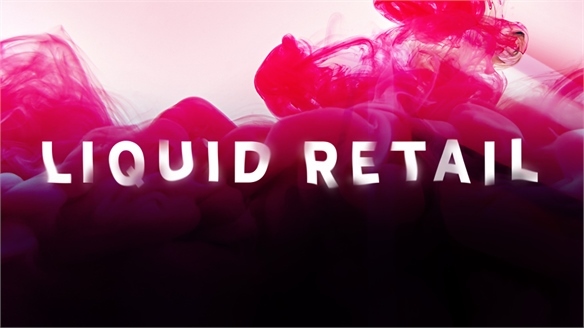 We reveal key strategies for harnessing fluidity – from expo stores and ‘vampire’ vending, to fan-forward lab shops, hackable habitats and motion-responsive spaces. 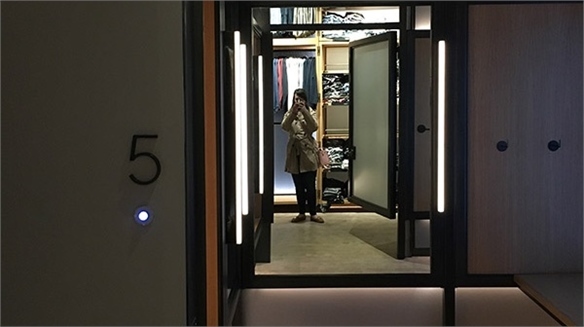 Retail Design: Innovative Fitting Rooms Innovative Fitting Rooms, 2017 The fitting room’s capacity to convert initial engagement into cold hard sales is a considerable piece of any retailer’s arsenal – yet many brands are still neglecting these spaces. Fifty per cent of US consumers who use them go on to purchase three or more items, but 93% don’t enjoy the experience – citing discomfort, stress and lack of immediate assistance as three key reasons why (Indyme, 2015).